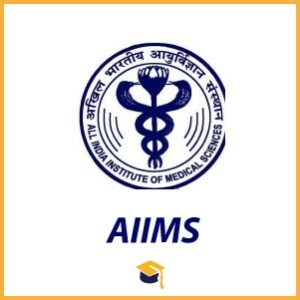 All India Institute of Medical Sciences has released the notification for the Recruitment of AIIMS Recruitment 2018 Nursing Officer. Candidates can apply online on or before 12-07-2018. Candidates should have passed B.Sc. (Hons) in Nursing / B.Sc. Nursing/ Regular B.Sc. Post Certificate / Post Basic B.Sc. Nursing from a recognized university or institute from a recognised university. Candidates can apply online through the official website https://www.aiimsexams.org/ on or before 12-07-2018.